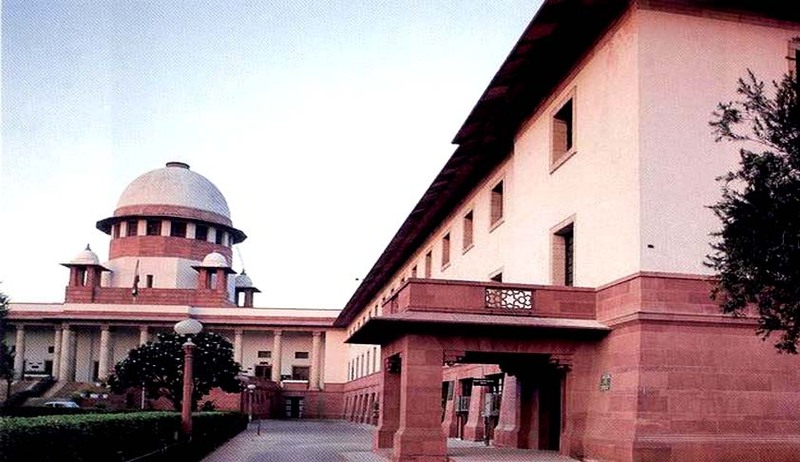 Supreme Court has directed the Centre to formulate a concrete National Plan to deal with the post disaster situation that has social and economic impact, especially in respect of the people who belong to socially extremely vulnerable sections including agriculturists. This order was issued by Apex Court bench comprising of Justices Dipak Misra and Shiva Kirti Singh while hearing a Public Interest Litigation filed by Mr. Gaurav Kumar Bansal, who appeared in-person. The Court observed that this petition by no stretch of imagination can be treated as adversarial litigation andthere has to be cooperation from the Union of India, as well as from the other States. The petitioner had contended that there are many States which suffer from disaster as defined under the Act that, eventually, leads to economic disaster which would include disaster in the sphere of agriculture. A prayer was also made for formulation of a concrete National Plan to deal with the post disaster situation that has social and economic impact, especially in respect of the people who belong to socially extremely vulnerable sections including agriculturists. He also submitted that submit that as per Section 11 of the Disaster Management Act, a “National Plan” is to be drawn up by the National Executive Committee, but the same has not yet been done. Union of India submitted that there is a policy, but the plan has not yet been finalized. After obtaining instructions, she has submitted that the National Plan shall be drawn up regard being had to Section 11 of the Act within eight weeks hence, the counsel submitted.